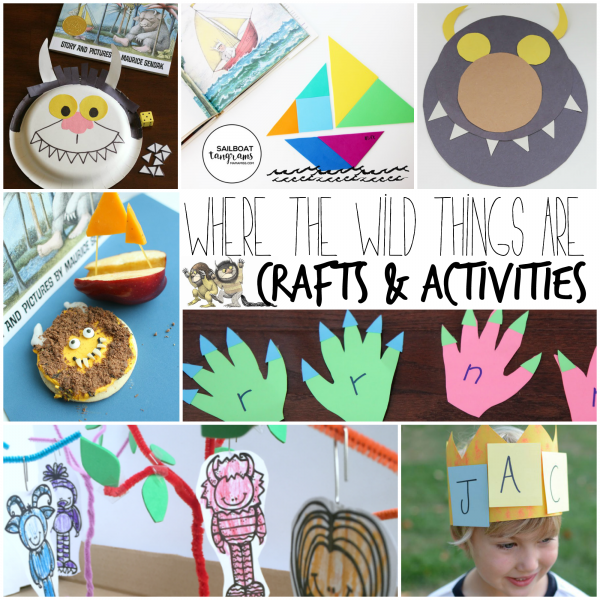 Where the Wild Things Are Activities - I Can Teach My Child! Where the Wild Things Are by Maurice Sendak is a beloved chilbook that has become a favorite for kids (and adults) of all ages. 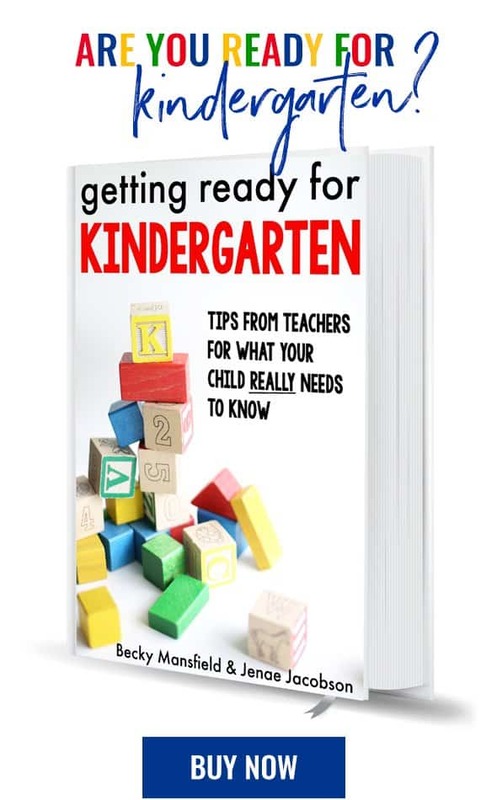 It is also the featured book this month for the Virtual Book Club for Kids, which I am co-hosting with about a dozen other awesome bloggers. Each month we will be featuring a different book and will include activities to do before, during, or after reading. 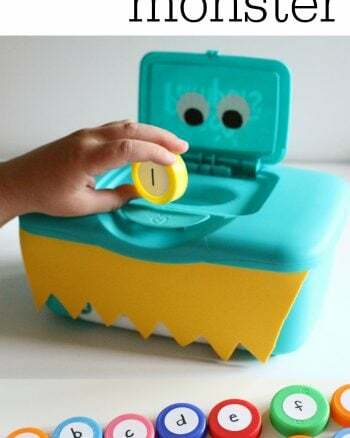 There will be a wide assortment of activities, from gross motor games to alphabet matching, sensory play to cooking ideas. Below you will find the activities for Where the Wild Things Are. The link to the pictures included in the collages will be directly underneath each individual collage. All links are based on left-to-right, top-to-bottom placement in the collage. 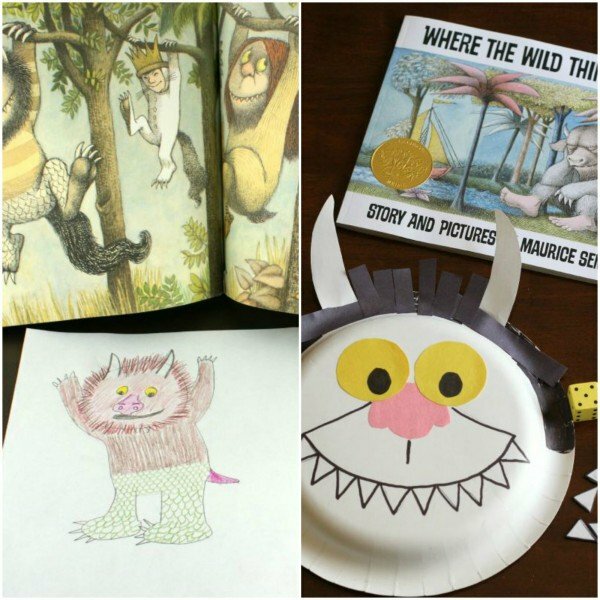 Where the Wild Things Are Treats :: I Can Teach My Child! Which Where The Wild Things Are activity will you try first? It will be a difficult choice! I love this sweet collection of activities for one of our favourite books! You could easily get a week of play (maybe two!) out of this post!